Marriage & Relationship Astrology Prediction - True Or False? Do Marriage and Relationship Depend On Astrology? Human relationships have always been a highly discussed and an interesting application of astrology. There are several planetary pairs, placements, and arrangements of some specific planets such as Saturn, Sun, Venus, Moon, Mars, and Jupiter which provide astrological insights about marriages and relationships. Marriages, love relationships, and committed partnerships are some of the most important areas of life for which individuals are always curious to know. 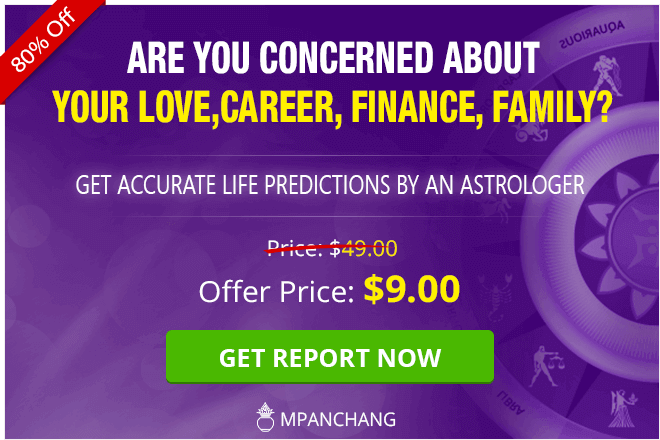 Astrology seems to be one of the most accurate ways to understand whether there are chances of marriage or not, is it going to be a love marriage or arrange marriage, any probability of divorce or separation, etc. 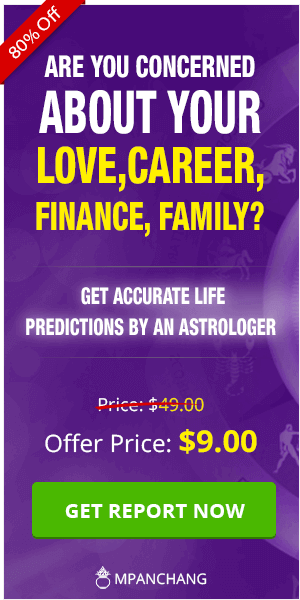 Also See: Can Astrology Predict Divorce? According to Hindu Astrology, when the planetary combinations are beneficial then they bring happiness in the life of the natives be it in business, career, family, new creations, social standing, and other endeavors of human life. And when the positioning of the planets is malefic then it could lead to bad relationships, failure, fear, obstacles, bad health, etc. In the marriage astrology, the most concerned and important house for predicting several aspects is the 7th house. This house is a major representer of partnerships, serious relationships, and marriages. This house is vitally considered in marriage astrology, love astrology, and relationship astrology. The Lord of the 7th house and the 7th house both are significant factors in predicting a lot about marriage and more accurate details can be predicted through the time and date of birth of the natives. 8th House is the second most important house in astrology on which the predictions for the relationship and the marriage are dependent. It shows the sustenance level and stability of the marriage. It also tells about the physical compatibility in a marriage. When the Lord of the 8th house or the 8th house makes a pair with the Lord of the 5th House or the 5th house then it creates chances of the native to get indulged in a secret relationship as well as it also offers a sensual nature to the individual. The 2nd house represents the relatives and the family of the native. Other than marriage, there are several other important relationships in an individual’s life. The second house depicts whether a smooth bond will be there with the family members or will it be a tough road for the native. With the help of the predictions made through the 2nd house, the consent of the family members for the love marital alliance can also be predicted. One more significant house which is considered for marriage and relationships is the 11th house of the chart. The 11th house strongly indicates about friend circle, social alliances, gains through relationships and accomplishment of the desires. The benefic placement and the blessings of the 11th house are considered vital for attaining happiness from the marital alliance and other partnerships. Planets and their positioning are significant to predict the marriage yoga in an individual’s horoscope. Following are the two planets which are extremely crucial while analyzing the houses and making predictions related to marriage and relationship astrology. Among all the nine planets, Venus is regarded as the natural and true influencer of relationships and marriage. If in case, planet Venus has a favorable placement during the time of marriageable age then it makes the native involved in a marital alliance even if it has no association with 11th, 8th or the 7th house. The second planet which is needed to be considered is Rahu. 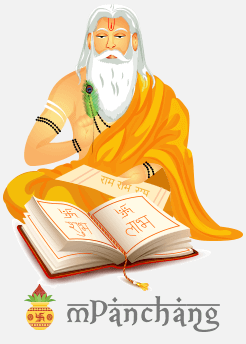 If in case, planet Rahu has its placement during the time of the adequate marriageable age then it can create a marriage yoga in the Antardasha or Dasha. In marriage and relationship astrology, all the above planets and houses are of significant importance. But the exact predictions can be done on the basis of your date and time of birth. To know more about your marriage and relationship, we advise you to Talk To Our Astrologer.